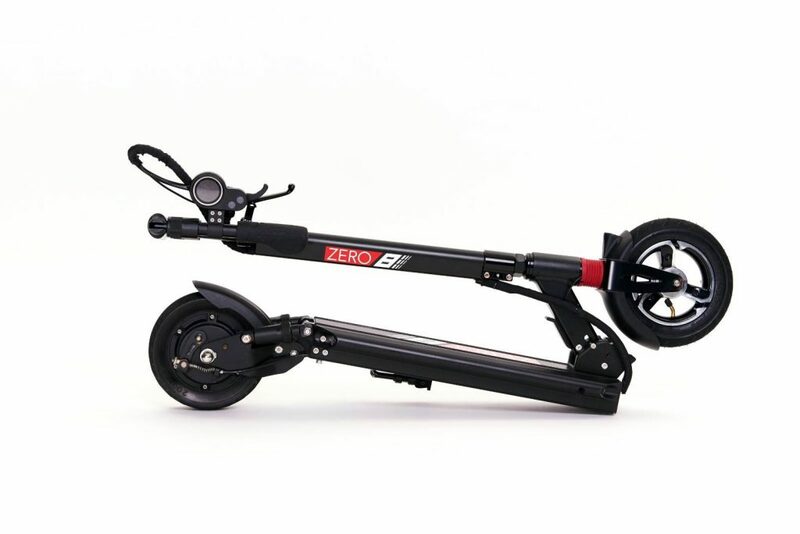 The ZERO e-Scooter series represents a simple yet powerful message: ZERO Emissions. 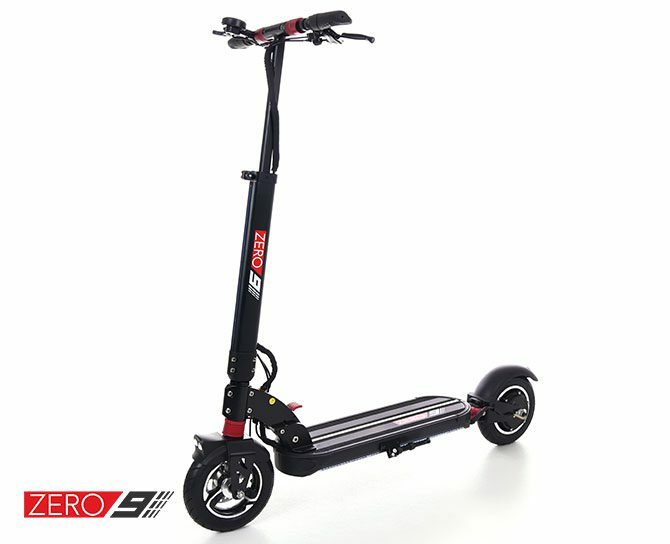 Home / Buying Guide / ZERO Scooters. ZERO Emissions. 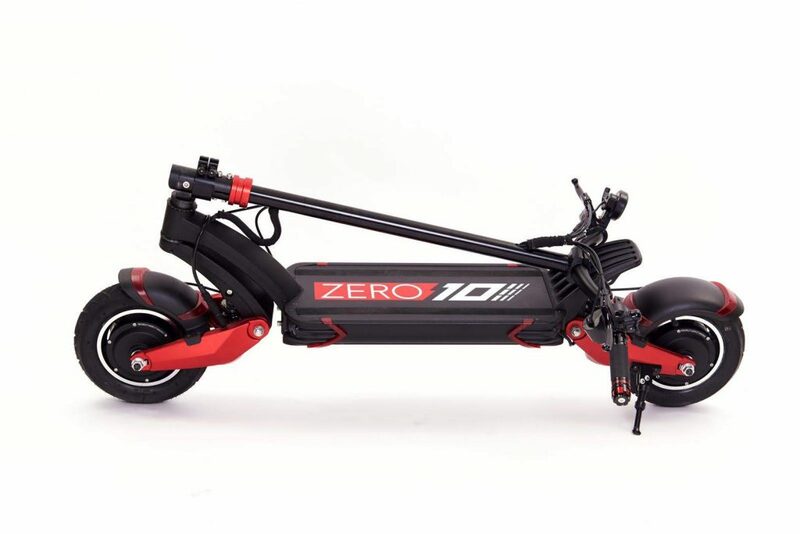 Previous post: Storing or using electric scooters during winter.